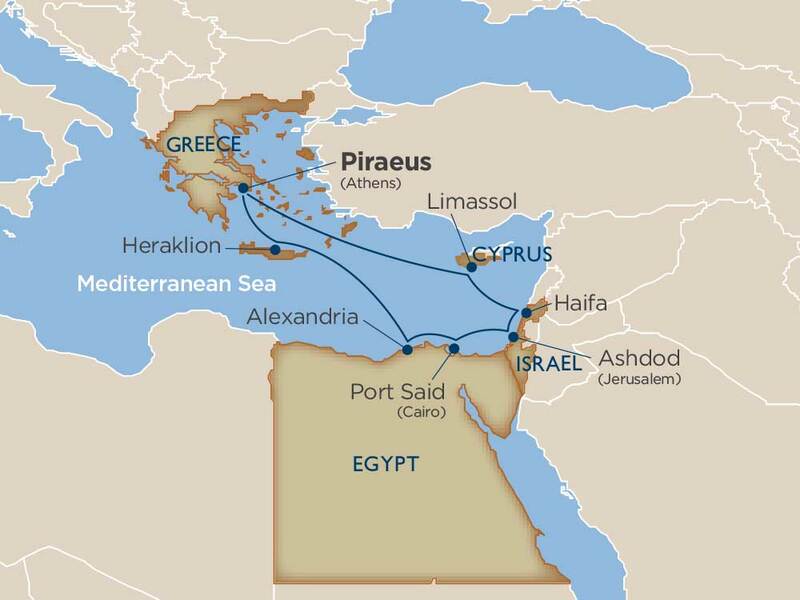 Spend long moments in quiet reflection among uncrowded exhibits and holy places during this 10-day cruise featuring excursions in Greece, Israel, and Egypt. Choose from a selection of excursions to fit your interests, including an overnight overland option in Israel. Embark from Piraeus, a brief distance from the Parthenon atop the Acropolis. Ride a donkey and learn Cypriot traditions in Paphos, a small port city in southwest Cyprus where ancient Greeks believed Aphrodite, arose from the sea. 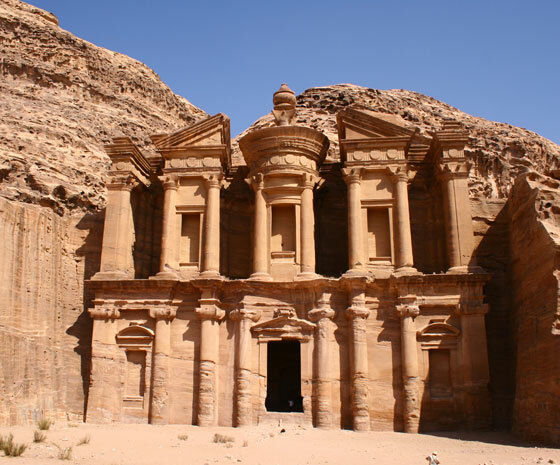 Stay overnight in Haifa for visits to the Golan Heights and Galilee, or venture overland on an unforgettable overnight tour of Petra, Masada and the Dead Sea. Explore the narrow streets of Jerusalem, the Church of the Nativity in Bethlehem or art, architecture, and artifacts at the Ilana Goor Museum in Old Jaffa. 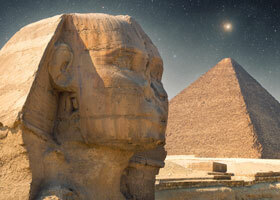 Spend a day in Cairo or around the Pyramids of Giza, the Egyptian Museum of Antiquities, and Khan El Khalili Bazaar. Wake the next day and venture overland to Alexandria and the Bibliotheca Aexandrina, Qait Bay Fort, the Roman Amphitheater, and your waiting ship. Amble among weather blocks, painted pillars and 9,000-year-old relics within the ruins of the Knossos Palace on Crete. This exceptional journey concludes back where you started in Piraeus.